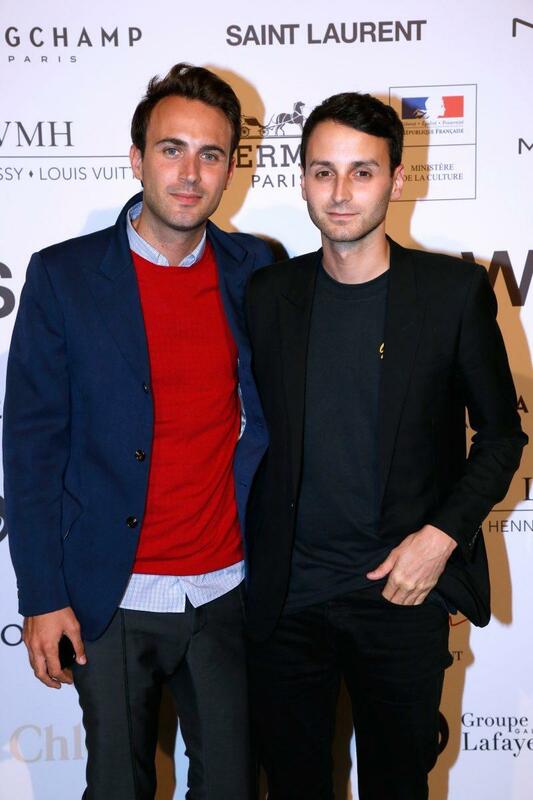 Creative directors Sébastien Meyer and Arnaud Vaillant have left the French fashion house, a mutual agreement between the duo and the brand. The stylist joins as contributing fashion director. The Beyhive has spoken, and they are outraged by Beyoncé’s wax figure at an unidentified Madame Tussaud location.